“Captain America: Winter Soldier,” the world-renowned Marvel superhero franchise’s second blockbuster installment, was the first movie to hit the Fairview Terraces silver screens. Judging from the lines outside the theaters comprising of partners from the movie industry, the timely launch of the Ayala Malls Cinemas was a box-office success. 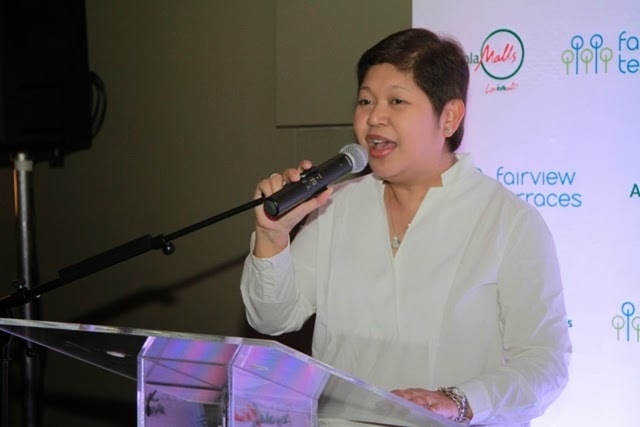 In attendance during the launch were Ayala Land executives - Rowena Tomeldan, Vice President and Head of Operations and Support Services, Commercial Business Group and Chairman of Ayala Malls Cinemas and Atty. Rolly Duenas, Deputy General Manager of Ayala Malls Cinemas and Liz Gayla Fairview Terraces General Manager. 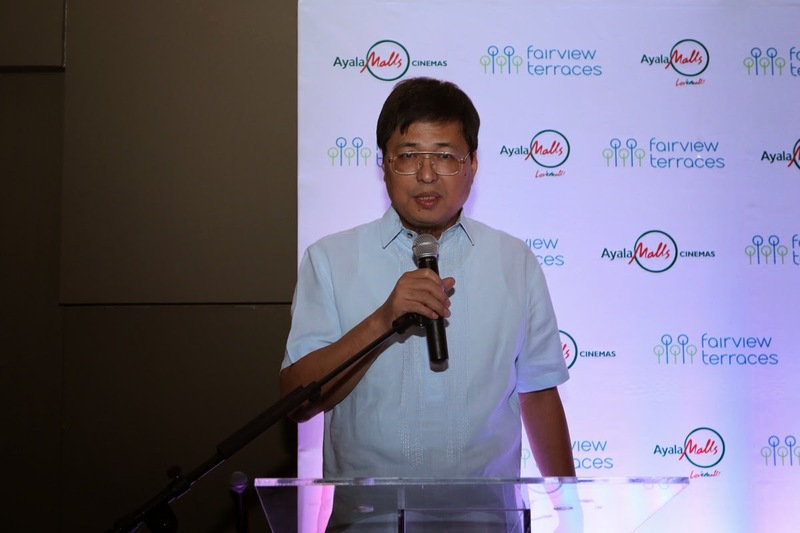 The launch ceremony, hosted by up and coming celebrity Josh Padilla, was accompanied by much action and excitement just as its featured movie. As the curtains were raised, the guests were treated to cocktails, popcorn, drinks and to a cinema experience that all expectations. A suiting premise to the exhilarating one is bound to feel at the Fairview Terraces Cinemas. Rowena Tomeldan, Ayala Land Vice President and Head of Operations and Support Services Commercial Business Group and Chairman of Ayala Theatres Management Inc.
Rhia Arda, marketing manager of Ayala Theatres Management Inc., Atty. Rolly Dueñas, Deputy General Manager of Ayala Theatres Management Inc, Marjie Duque, Commercial Business Group Division Manager of Ayala Land, Rowena Tomeldan, Ayala Land Vice President and Head of Operations and Support Services Commercial Business Group and Chairman of Ayala Theatres Management Inc., Liz Gayla, General Manager of Fairview Terraces, Denise Olanday-Lagayan, Commercial Business Group Advertising and Promotions Associate Manager of Ayala Land. 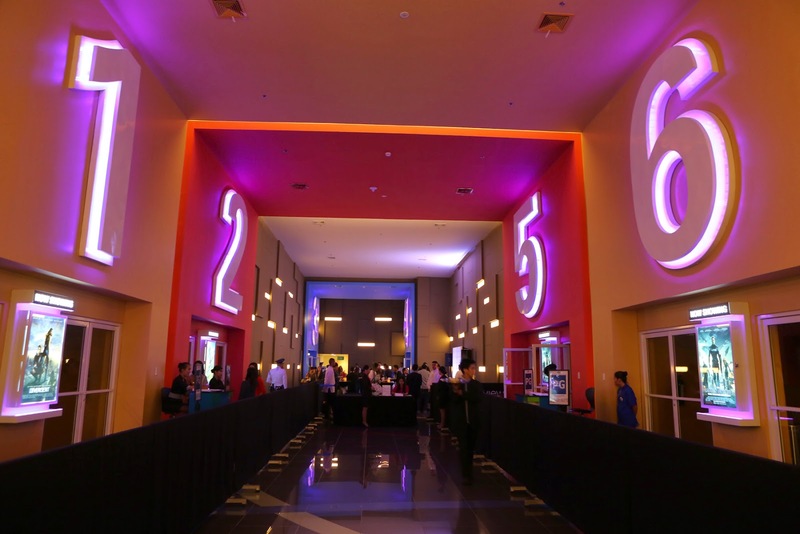 All of Fairview Terraces’ innovative cinemas come equipped with Dolby Digital 7.1 theaters, for maximum sound clarity, plus Cinema 6 comes equipped with Depth Q 3D projection, offering an extra-sensory view of blockbuster hits and epic movies. Cinemas 1, 2, 3 has 200-seating capacity each while Cinema 5 and 6 has 300 and Cinema 4, has a 400-seating, ensuring that there are enough seats to house the bustling community of Fairview. Each cinema is fitted out with relaxing and spacious stadium seating, guaranteeing a supremely comfortable movie-watching experience. Moreover, persons with disabilities can expect easy access and special areas for ensuring a delightful entertainment pleasure for everyone. 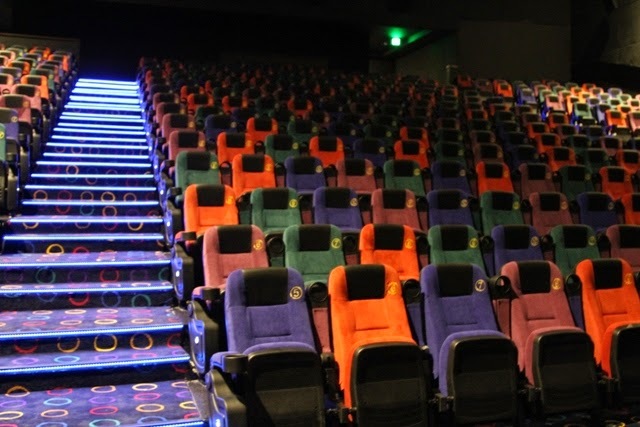 The Ayala Malls Cinemas at Fairview Terraces offers quick and convenient access to tickets, via www.sureseats.com. With sureseats, you can easily view movie schedules, reserve and purchase your movie tickets – using any major credit cards or the Ayala Malls Cinemas’ MPass card. 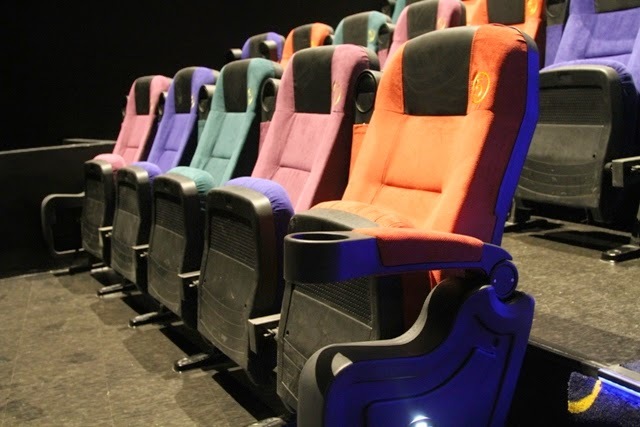 Making watching movies more convenience is the Ayala Malls Cinema’s. The MPass Card which is a reloadable prepaid movie card that lets you pay for your movie tickets online and over the counter plus lets you skip the line when entering the theater with just a flash of the card. Where today’s most advance most groundbreaking technology meets the most compelling promos and distinct customer service, the Ayala Malls Cinemas raises the bar on the most rewarding entertainment pursuits. Enjoy infinite movie-watching pleasure in the city’s most happening spot – Fairview Terraces.